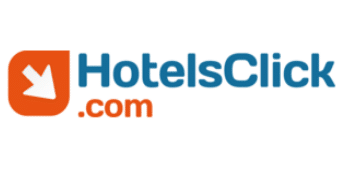 Operating Company Hotels Click srl. 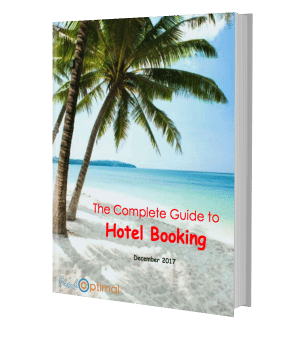 Description HotelsClick.com covers 150,000 lodging properties worldwide. Other services on its website including flight and car rental are white labels of other providers such as SkyScanner. History The company was founded in 2006 in Rome Italy.